Contact or visit us today to learn more about our memberships. Information and pricing for the adult and junior tennis programs and classes at Westwood Tennis & Fitness Center. 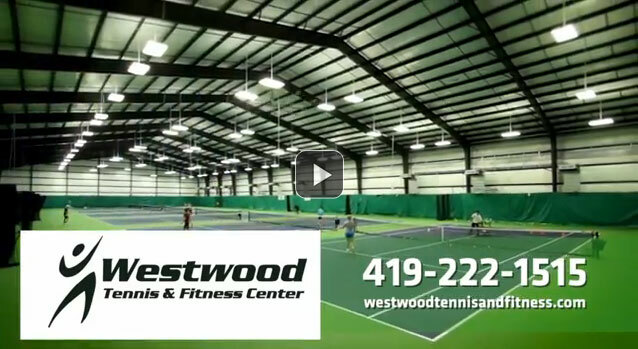 Westwood Tennis and Fitness Center offers yearly memberships for tennis players of all ages and skill levels. 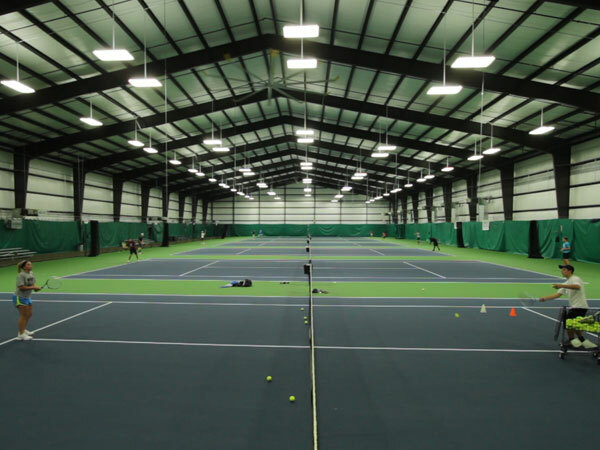 There are great perks to being a tennis member at our facility. 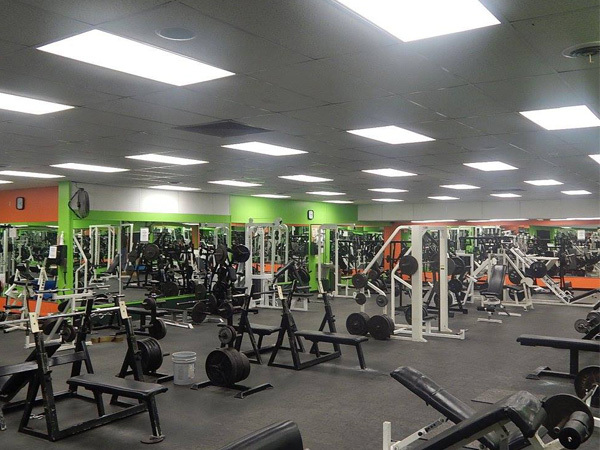 Westwood Tennis and Fitness Center has a great 24 hour fitness facility with top of the line workout equipment.